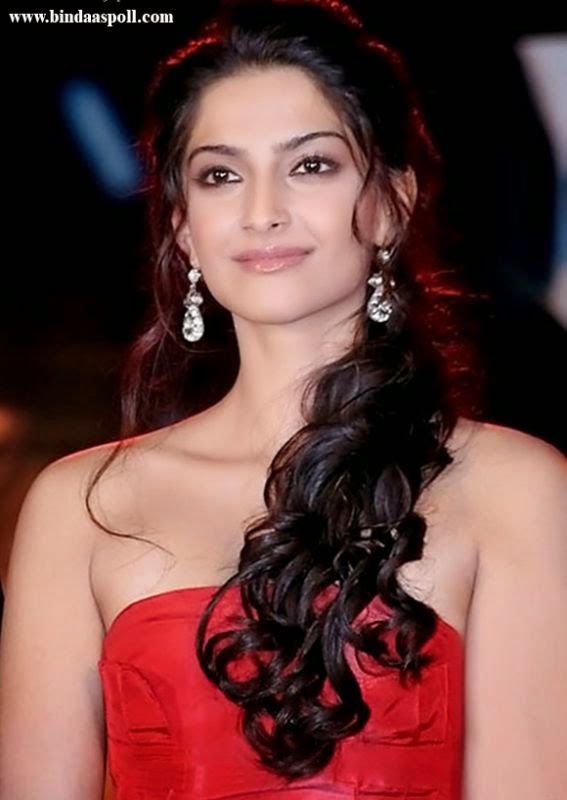 Sonam Kapoor is an Indian actress who appears in Hindi cinema. The daughter of actor Anil, Kapoor began her career in film by assisting the director Sanjay Leela Bhansali on his 2005 drama film Black. Sonam Kapoor is a celebrity endorser for several brands and products. She is particularly known in the media for her outspoken personality, and is cited as one of the most fashionable Indian celebrities.